It would be wrong to look forward without first touching on some of the many highlights of 2017. What a year! Whilst much of the effort in Suffolk was fuelled by getting the new head office up and running in Brightwell - our sub-terrania masters in London kept digging for gold with an unprecedented number of basement developments; Chelmsford launched the new website for the additional JMS service of residential Travel Plans with the new website TP Coordinators (here). The Greece office basked in their expertise in the technical wizardry Concrete Framing; and the Midlands office expanded their portfolio of Health Sector work. 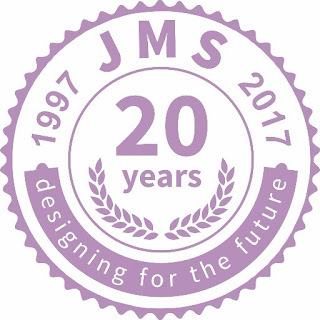 In short, buildings went up, basements went down and infrastructure ran smoothly - all creatively and successfully engineered by JMS. Oh - and did we mention - we celebrated our 20th Anniversary in September. 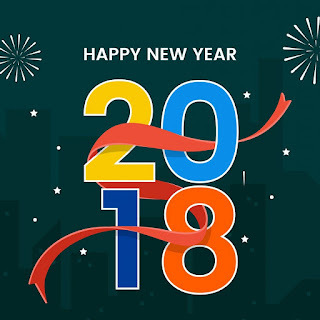 So ... 2018 ... who knows? Well, to begin with, we are kicking the New Year off with three new offices in three new cities - Norwich, Leicester and Limassol ! This has obviously meant the addition of new staff - eight in the last few months - to ensure our high levels and range of service continue. Our growth at JMS is built on the back of the continued industry growth, both experienced and predicted, across just about all of the construction sectors we are involved with. The Government seems to be sticking by its guns in terms of infrastructure and investment therein. It has promised to continue as detailed in the National Infrastructure Delivery Plan 2016 - 2021. This includes the most ambitious plan to build new homes since the 1970s. The Homes & Communities Agency (HCA) takes on the responsibility for easing the deliverability of building projects through the release of land on which to build and speeding up of planning permissions and regulations. 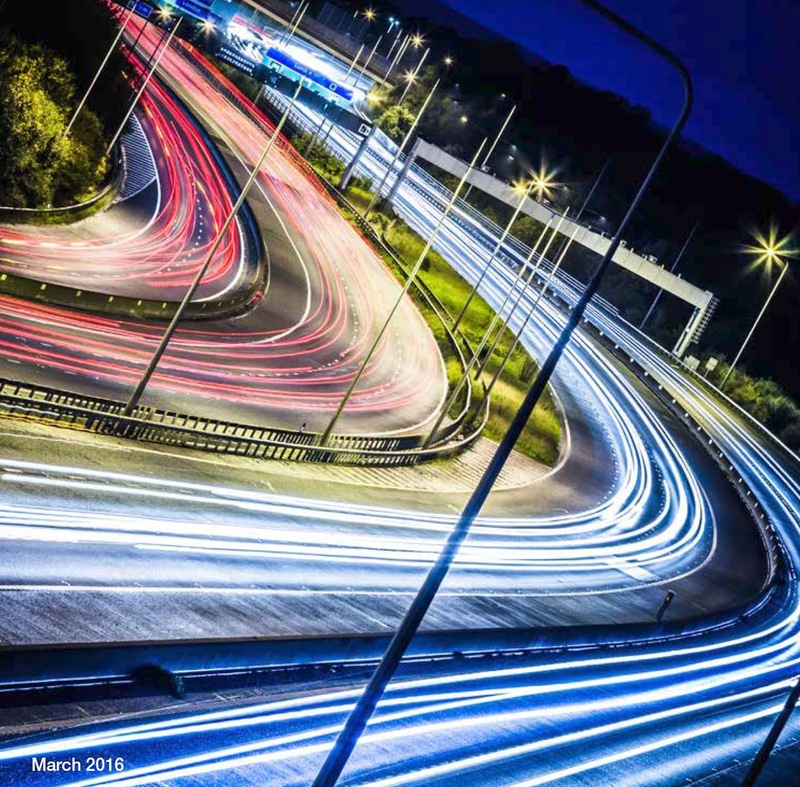 Major national road and rail infrastructure plans do create regional development opportunities in their wake, with the Norwich Northern Distributor Road (NDR) a prime example. The CIBT (Construction Industry Training Board) has published Industry Insights for the construction skills network 2017 - 2021 (download a copy here). It makes interesting reading. Their prediction, based on skills needs, is that up to 20,000 new construction jobs will be created in East Anglia in the next five years. The forecast is a significant advance on the figures published last year, which suggested 14,000 new roles would be created in the industry by 2020. 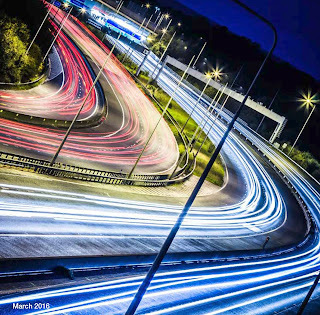 Regionally, infrastructure growth is expected to be stronger, at 4% a year, fuelled by major projects including flood defence work in Lowestoft and Great Yarmouth, a £1.5bn upgrade to the A14 in Cambridgeshire, expansion at the Port of Felixstowe and a £450m renewable energy park near Peterborough. 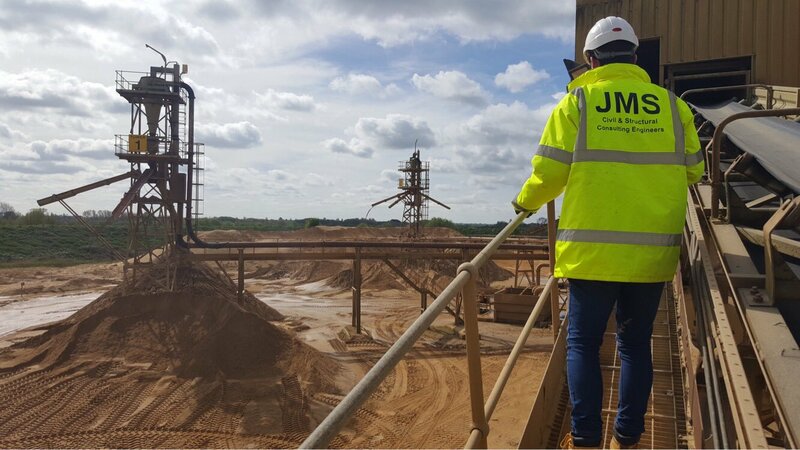 With our head office in the centre of this and Chelmsford and Norwich set either side, JMS are perfectly placed to support this unprecedented growth. The addition of our new office in Cyprus allows us to tap into a significant resource of knowledge and skill to compliment that of the Greek office, whilst opening up the new work stream of a growing economy. Seeing, hearing, networking and understanding local issues is a vital part of our service resolution for 2018. That's why JMS put our 'FitBit' measured feet on the ground in those parts of the country we identify to have maximum development potential. 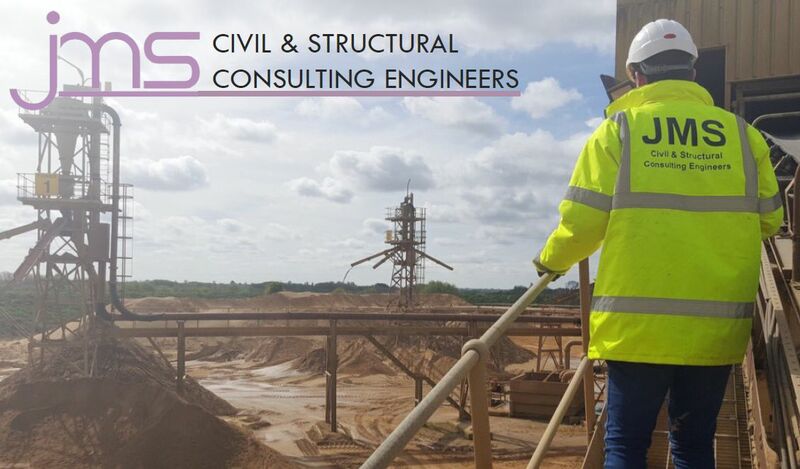 By managing development projects regionally, supported by technical skills networked nationally, we provide the power of a major resource through the knowing eyes and ears of a professional local service. As I close I'll point out just one more thing - we managed to talk about the construction industry, skills and the future all without mentioning the 'B' word. But it hasn't gone away. 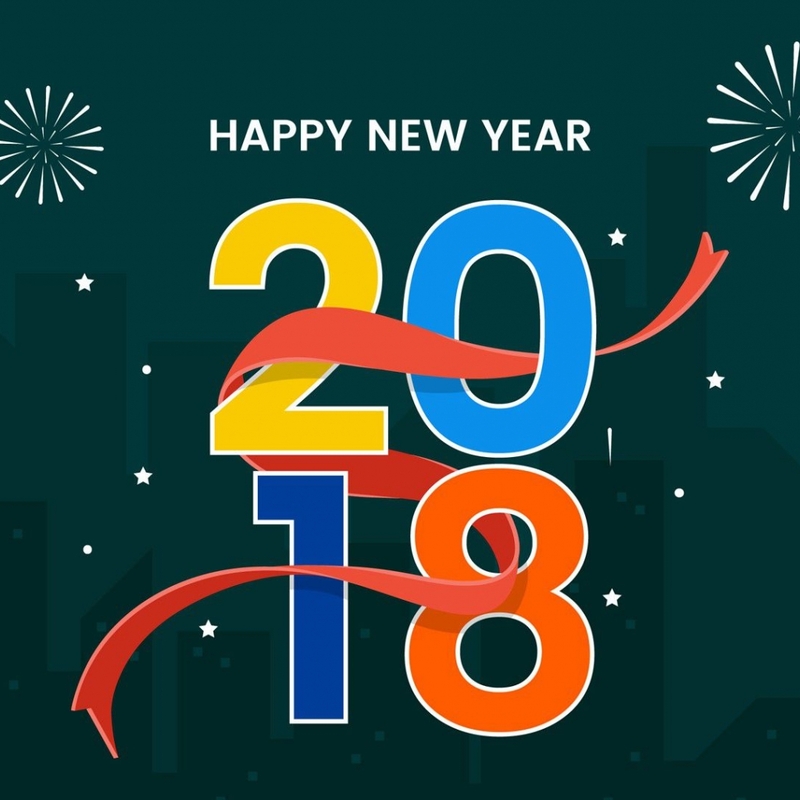 Thank you for all your effort and support in 2017 and here's to a great New Year. It is a piece of valuable information & helpful post. Keep sharing such blogs. If you are looking for a construction company in Limassol, then you can contact Pouros Developments for more details.